Prior to co-founding GDLF, Matthew Gutierrez worked at a law firm in Newport Beach where his practice emphasized labor and employment litigation defense for private and government entity clients. At GDLF, he switched sides and only represents employees in labor and employment litigation. Mr. Gutierrez is admitted to practice law in California and New York. He earned his Juris Doctorate degree from UCLA School of Law, and received his Bachelor of Arts degree in Political Science, with honors, from UCLA. 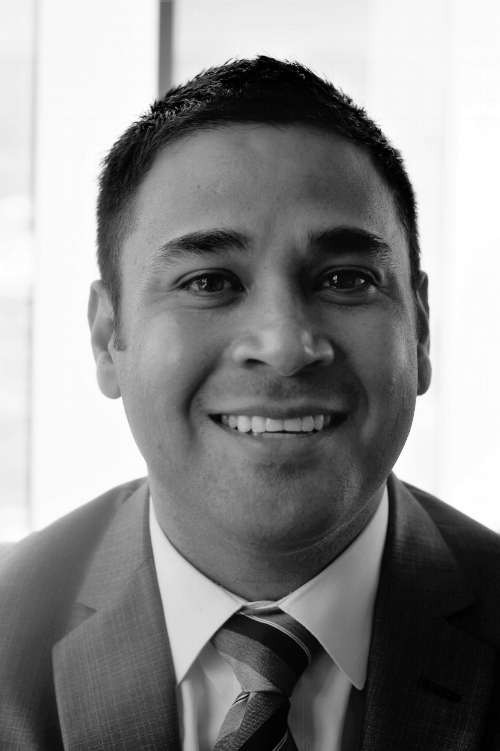 During law school, Mr. Gutierrez completed additional MBA courses at UCLA Anderson School of Management and worked during his final year at a large national law firm. Mr. Gutierrez also served in the United States Army Reserve as a counterintelligence agent prior to law school, and applies his investigative experience to his practice of law. Mr. Gutierrez is a member of the Labor and Employment Law Sections of the California State Bar and the Orange County Bar Association. His past results on the defense side include obtaining several dismissals of complaints before trial. Now on the employee’s side, he has recovered seven figures for his clients within two years. Disclaimer: These results were dependent on the facts of the particular cases and results will differ if based on different facts. There is no guarantee regarding the outcome of a legal matter as a result of representation by GDLF.